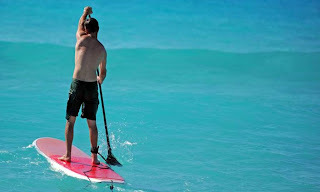 There are tons of fun things to do in Gulf Shores and Orange Beach, Alabama including Stand-up Paddle Boarding. Rent a Stand-Up Paddle Board from Gulf Shores Boat Rental and enjoy our hundreds of miles of coastal waterways in a whole new way. 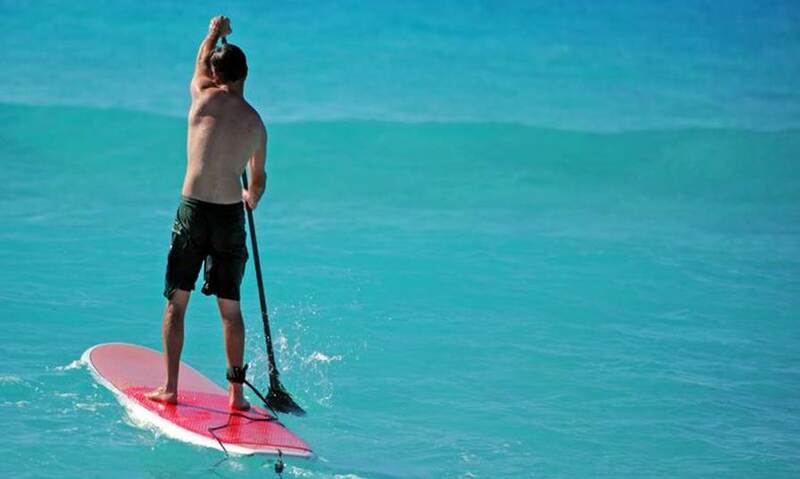 Reserve your stand-up paddle board rental today, and make this year something to remember. Contact us now!